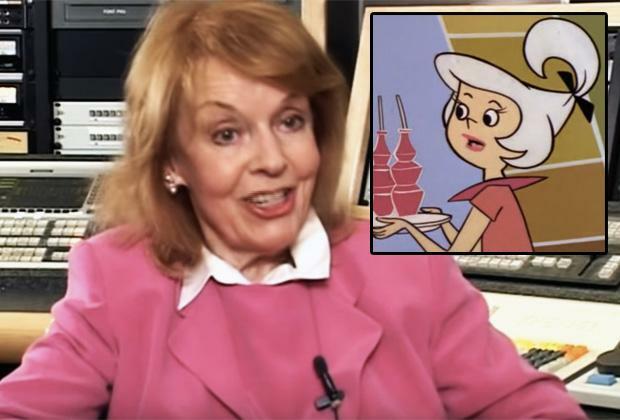 Voice actress Janet Waldo, best known for playing The Jetsons‘ far-out daughter Judy from 1962 to 1987, had died. 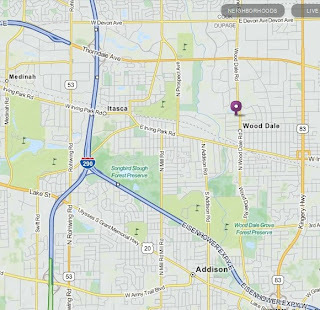 She was 96. Waldo’s daughter tells ABC News that her mother was diagnosed with an inoperable brain tumor five years ago. 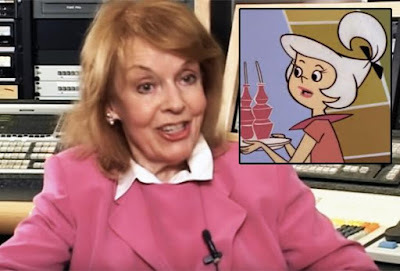 Though Waldo is best-recognized as the voice of Judy, she brought dozens of cartoon characters to life during her career, which spanned from 1938 to 2000. 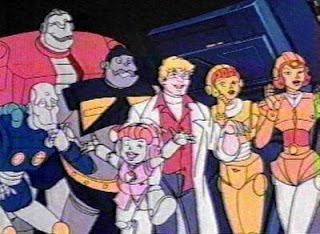 Waldo also provided the voices of Josie and the Pussycats‘ Josie (1970-1972), Wacky Races‘ Penelope Pitstop (1968–1970), The Addams Family‘s Morticia (1973) and The Smurfs‘ Hogatha (1981–1989), to name just a few.